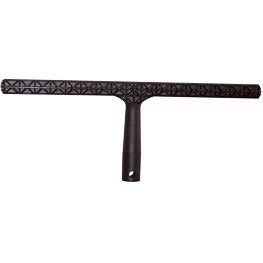 T Bar Handle - Plastic, 10"
Connects to telescopic poles with cone adapters for window wash equipment. Domed end-caps to prevent wear on sleeve ends. Solid one piece structural plastic. Honeycomb configuration for water retention.